Colours, aromas, flavours and ... properties! 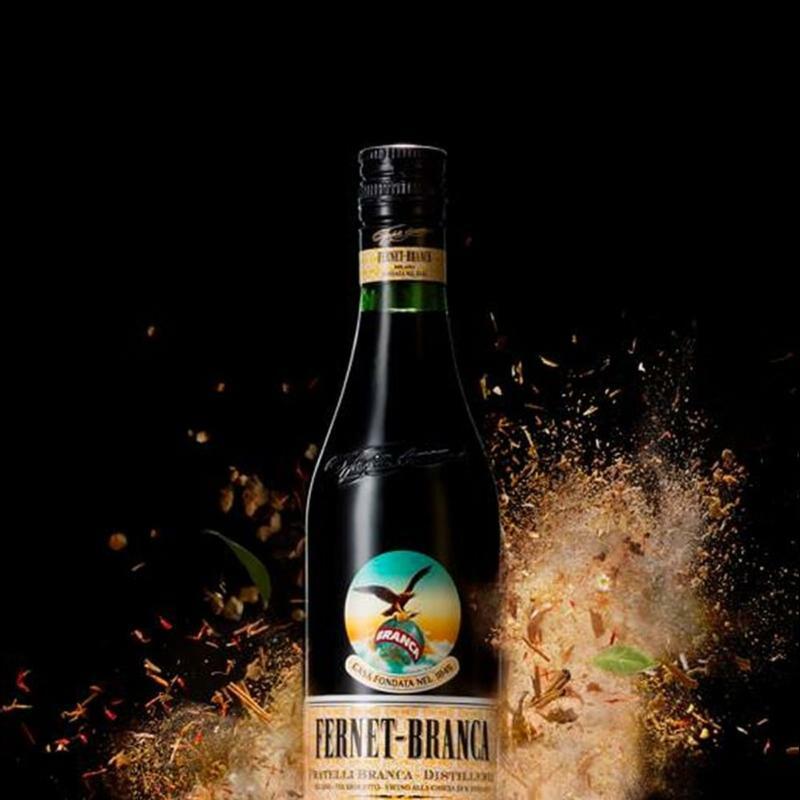 The Fernet-Branca recipe is a special journey through the 27 herbs, roots and spices of its special secret and one of a kind formula. Every single herb represents a distinct universe, experience and discovery.